Sunday, March 25, 2018, 1:00-3:00pm Carolina Union Auditorium, University of North Carolina at Chapel Hill The community was invited to campus to experience what we mean by “Jewish Studies… the Carolina Way.” Our Anniversary Showcase featured faculty and graduate students giving short presentations and demonstrations that bring their research and expertise to life. Faculty speakers included Karen Auerbach (History), Michael Figueroa (Music), Ruth von Bernuth (Germanic and Slavic), Marcie Cohen Ferris (American Studies), Hanna Sprintzik (Asian Studies) and Jonathan Hess (Germanic and Slavic), plus a musical performance in Yiddish by Jeanne Fischer (Music). Demonstrations by students included a virtual reality synagogue tour, Hebrew calligraphy, a Jewish material culture exhibit and a Huqoq archaeology expedition. In addition, we had a reception for students, faculty and community members. The Defiant Requiem at UNC was held April 20, 2017.The UNC campus hosted the signature concert of The Defiant Requiem Foundation, Defiant Requiem: Verdi at Terezín, which tells the story of the courageous Jewish prisoners in the Theresienstadt Concentration Camp (Terezín) during World War II who performed Verdi’s Requiem while experiencing the depths of human degradation. 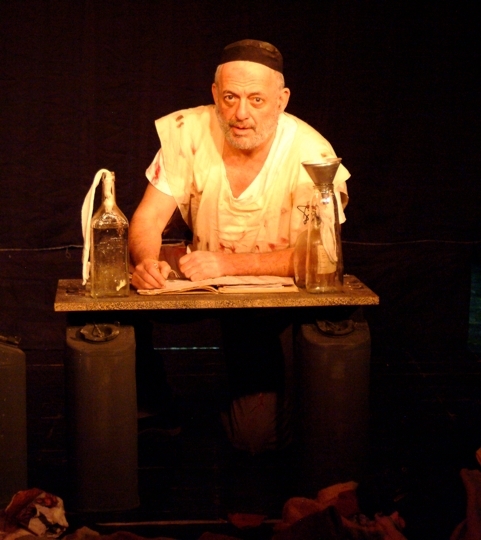 With only a single smuggled score, they performed the celebrated oratorio sixteen times, including one performance before senior SS officials from Berlin and an International Red Cross delegation. Conductor Rafael Schächter told the choir, “We will sing to the Nazis what we cannot say to them.” At its very foundation, “The Defiant Requiem at UNC” was the product of significant interdepartmental collaboration, involving faculty members in the Department of Music, the Department of Germanic and Slavic Languages and Literatures, and the Carolina Center for Jewish Studies. 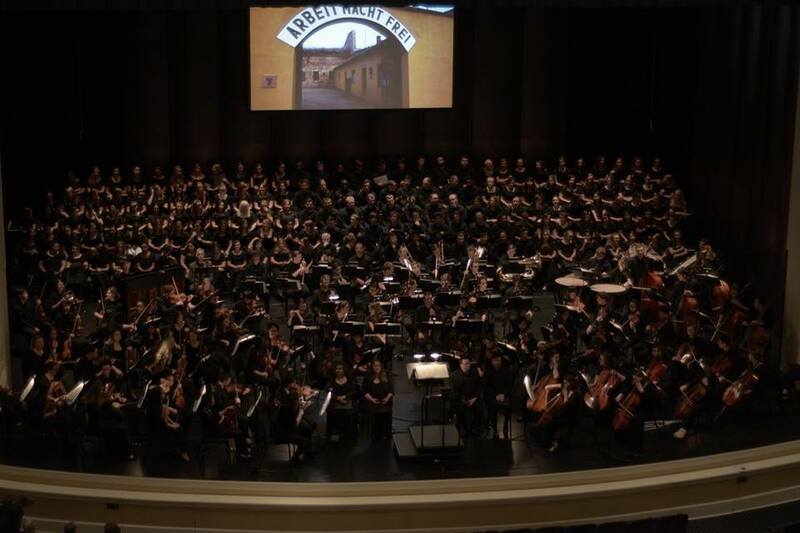 The series of events falling under the umbrella of this project included the main performance of the Defiant Requiem as well as two additional concerts, academic lectures, classroom teaching, an academic symposium, titled Performing Commemoration (with planned publication), and a film screening. Performing Commemoration: Music and Politics of Trauma was held March 31-April 2, 2017 and was hosted by the UNC Department of Music and Co-sponsored by the Carolina Center for Jewish Studies. This was a three-day academic conference in which invited scholars from around the world discussed the role of music in the performance of commemoration, in order to understand how diverse states, governments, organizations, communities, and individuals across the globe deploy the specter of trauma for public, private, or political ends. By so doing, they aim to trace out theoretical territory for performance in the study of memory, reenactment, and commemoration. 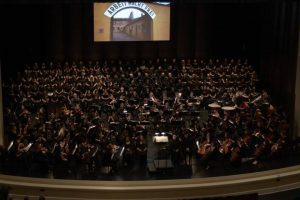 The conference included two concerts of musical responses to the Holocaust and other traumatic events in modern history. 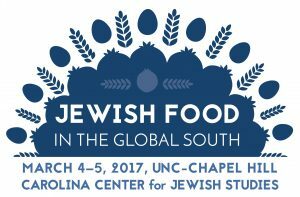 The Carolina Center for Jewish Studies at the University of North Carolina at Chapel Hill hosted a two-day symposium March 4-5, 2017, to explore Jewish food in the global south. The symposium, which was open to the campus community and general public, included a cooking class held at Southern Season, a film festival at The Varsity and a full day of panel discussions and a keynote address. More than 20 guest speakers, including James Beard award-winning chefs, academic scholars, journalists and documentarians participated in the program. More than 200 community members and students attended the various events.This symposium investigated what makes a food “Jewish” in the diverse social and cultural contexts of our global markets and networks, and how that designation affects the lives of its creators and consumers. Through examination of specific foods such as pastrami, iconic dishes such as hummus, and particular cooking traditions that negotiate the laws of kashrut, participants discussed how the distinct social and economic dimensions of different regional cultures, including the American South, determine how Jewish foods are prepared, sold, consumed, celebrated, and interpreted. 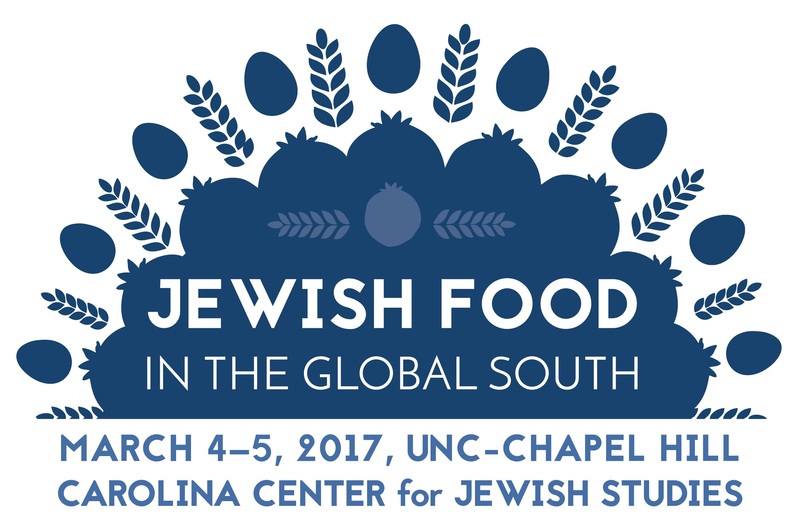 The symposium was hosted by UNC’s Carolina Center for Jewish Studies, supported by a private gift from Jimmy and Susan Pittleman, and co-sponsored by the Department of American Studies, Center for Global Initiatives / Global Research Institute, the Center for the Study of the American South, the College of Arts and Sciences and UNC’s FOOD FOR ALL pan-university academic theme. 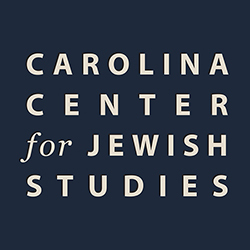 The Carolina Center for Jewish Studies at the University of North Carolina at Chapel Hill hosted a three-day scholarly conference, April 10-12, 2016, to explore the historical and present-day resurgence of antisemitism in many parts of the world (including North and South America, Europe, the Middle East and Africa). “Reconsidering Antisemitism: Past and Present” featured more than 15 leading scholars from throughout the United States, France, Germany and Israel. The event consisted of two evening lectures and a series of in-depth panel discussions. Stuart Eizenstat, a 1964 graduate who has held senior U.S. government positions in three presidential administrations, gave the opening talk on April 10. James Carroll, author of 11 novels and eight works of nonfiction, will gave the keynote lecture on April 11. Panel discussions focused on the origins of anti-Judaism; the struggle over the memory of the Holocaust; medieval to modern antisemitism in Europe and the Middle East; and conceptions of Jews in Europe and America. Other highlights included a roundtable with journalists who cover antisemitism and a poster session featuring research by Carolina undergraduate students. The conference was free and open to the public. David Mandelbaum performed a powerful one-man production titled Yosl Rakover Speaks to G-d as part of our tenth anniversary celebrations on April 14, 2013.